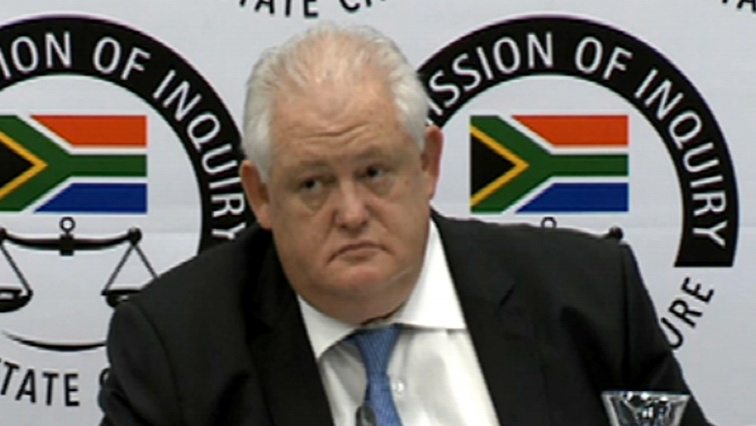 Former Bosasa COO Angelo Agrizzi will continue to testify before the Commission of Inquire into State Capture when the hearings resume in Parktown, Johannesburg, on Monday morning. Earlier, Agrizzi repeated his claim that Bosasa paid for security upgrades at the house of ANC national chairperson Gwede Mantashe, who was the party’s secretary-general at the time. Earlier this year, Mantashe refuted Agrizzi’s testimony about Bosasa paying for upgrades at his house. Agrizzi also said Bosasa CEO Gavin Watson told him that Mantashe was a great connection between the company and the ANC due to his position in the party. The post Agrizzi drops more bombshells appeared first on SABC News – Breaking news, special reports, world, business, sport coverage of all South African current events. Africa's news leader..